Are you thinking about buying a car? Are you tired of having to depend on unreliable public transportation to get you where you need to go and think you’re ready to take this next step in life? Buying a car can often seem like an overwhelming process, especially when you start looking at those high price tags. However, have you considered investing in a pre-owned vehicle rather than something fresh off the lot? Buying a used car can actually come with a wide range of benefits that many new drivers fail to take into account. 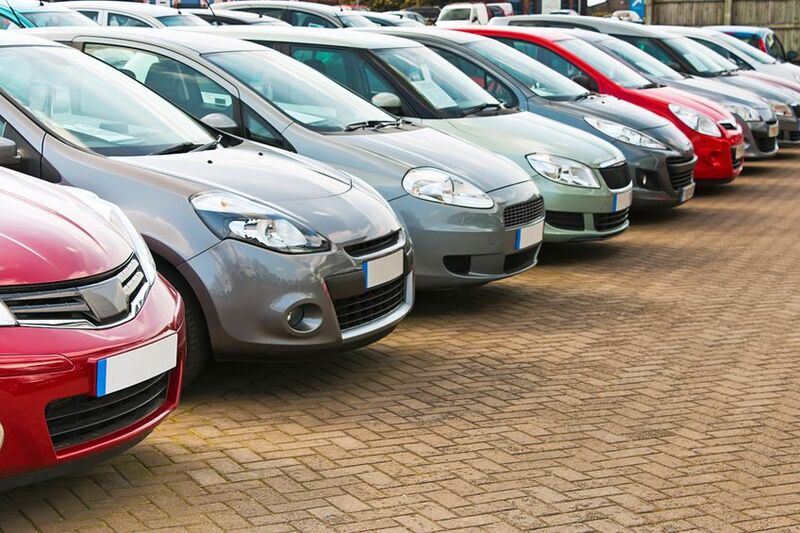 Here are a few of the reasons why you should really think about buying a used car today. One of the biggest and most popular reasons why many drivers find themselves being pulled over to used cars is the price tag. Used cars, even barely touched ones, will have an immediate lowering in prices which can be extremely beneficial to new buyers. Not only will it give you a little extra wiggle room with your finances, but it will also mean that you’ll have instant access to a much wider range of vehicles including brand names you never even considered looking into. By starting your search with used cars, you can find yourself able to afford car brands such as Volvo, Audi, and even BMW. Why settle for something less when you can have your dream car at a price that works for you? Another great benefit to choosing a used car over something brand new will be the lack of hidden fees that come along with that major price tag. Many new cars will come with fancy features and extras that may seem amazing, but that you had no idea could cost you an arm and a leg more than what you’re already paying. When you buy used cars in Canberra, what you see is what you get, and that’s exactly what you’re paying for. No more having to worry about extra fees at the end of the signing. When you buy a new car, your insurance provider will want to make sure it can cover you in case of an accident, which will mean much higher insurance premiums for you to worry about. However, even when you buy a high-end used car, you can guarantee your insurance payments will be significantly lower than you would have expected as the vehicle will have already depreciated in value since the time of its initial purchase. Buying a brand new car may seem like the best decision in the world. However, in reality, this kind of investment can come with a world of additional issues you never would have expected. By taking advantage of the amazing deals that can come from buying a used vehicle, you can find yourself cruising around in the car of your dreams before you know it. Keep these benefits in mind and find a dealer you can trust today.